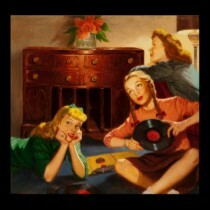 Here is a funny song performed by glamorous Lizabeth Scott. 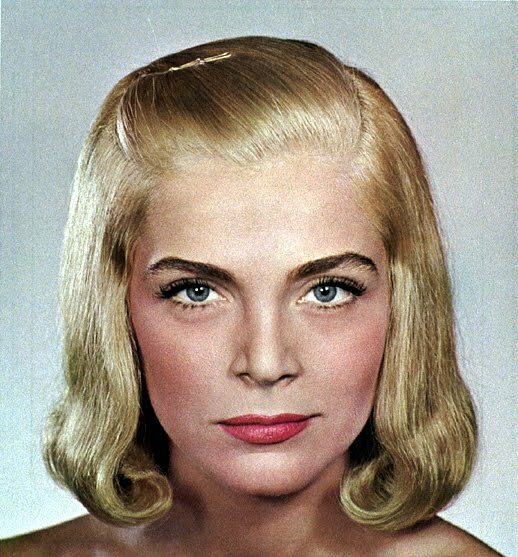 Lizabeth Scott (born in 1922) is an American actress who achieved some success in films, particularly in the genre of film noir. She was born Emma Matzo in Scranton, Pennsylvania, the daughter of Roman Catholic immigrants from Slovakia. In late 1942, she was eking out a precarious living with a small Midtown Manhattan summer stock company when she got a job as understudy for Tallulah Bankhead in Thornton Wilder's play "The Skin of Our Teeth". Her movie debut was in "You Came Along" (1945) opposite Robert Cummings. Paramount publicity dubbed Scott "The Threat", in order to create an onscreen persona for her similar to Lauren Bacall or Veronica Lake. Scott's smoky sensuality and husky-voice lent itself to the film noir genre and, beginning with "The Strange Love of Martha Ivers" (1946) starring Barbara Stanwyck and Van Heflin, the studio cast her in a series of noir thrillers. Film historian Eddie Mueller has noted that no other actress has appeared in so many noir movies, with more than three quarters of her twenty films qualifying. 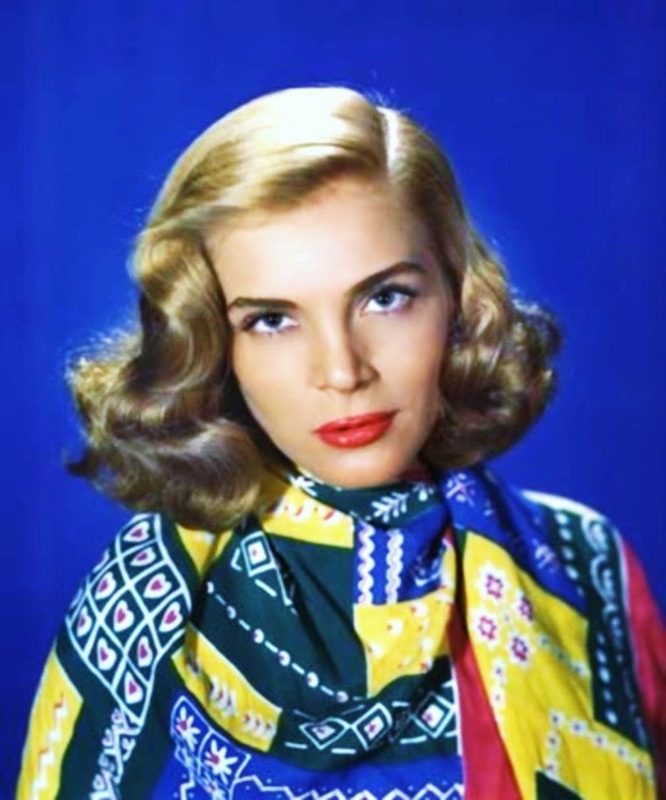 The dark blonde actress was initially compared to Bacall because of a slight resemblance and a similar voice, even more so after she starred with Bacall's husband, Humphrey Bogart, in the 1947 noir thriller "Dead Reckoning". At the age of 25, Scott's billing and portrait were equal to Bogart's on the film's lobby posters and in advertisements. She also starred in "Desert Fury" (1947), a noir filmed in Technicolor, with John Hodiak, Burt Lancaster, Wendell Corey, and Mary Astor. Scott was paired with Lancaster, Corey, and Kirk Douglas in Hal Wallis' "I Walk Alone" (1948), a noirish story of betrayal and vengeance. 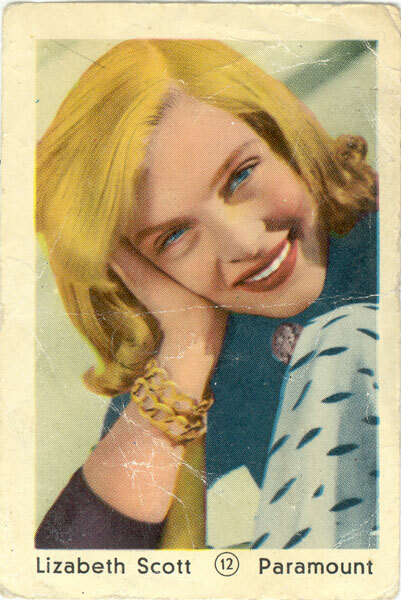 In 1949, she starred as a vicious femme fatale in "Too Late for Tears". 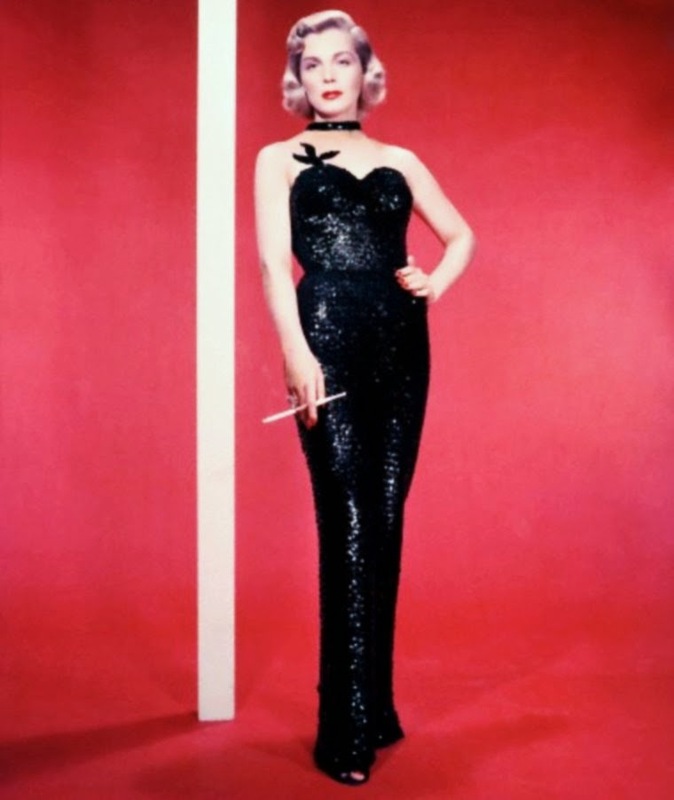 The film is unusual for featuring her as the main character, rather than the supporting role most women were relegated to in film noirs of the period. After completing "Loving You" (1957), Elvis Presley's second movie, Scott retired from the screen. 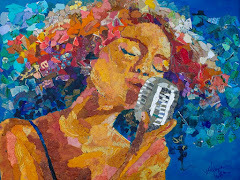 She occasional guest starred on television however for several years. In 1972, she made one final motion picture appearance, in "Pulp" with Michael Caine and Mickey Rooney. After that, she retreated from public view and has declined interview requests, though she appeared at an American Film Institute tribute to Hal Wallis. Lizabeth Scott has a star on the Hollywood Walk of Fame for her contribution to Motion Pictures at 1624 Vine Street in Hollywood. 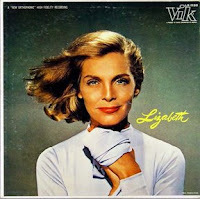 But Lizabeth Scott was also a fine singer and made one LP for Vik, simply entitled "Lizabeth". 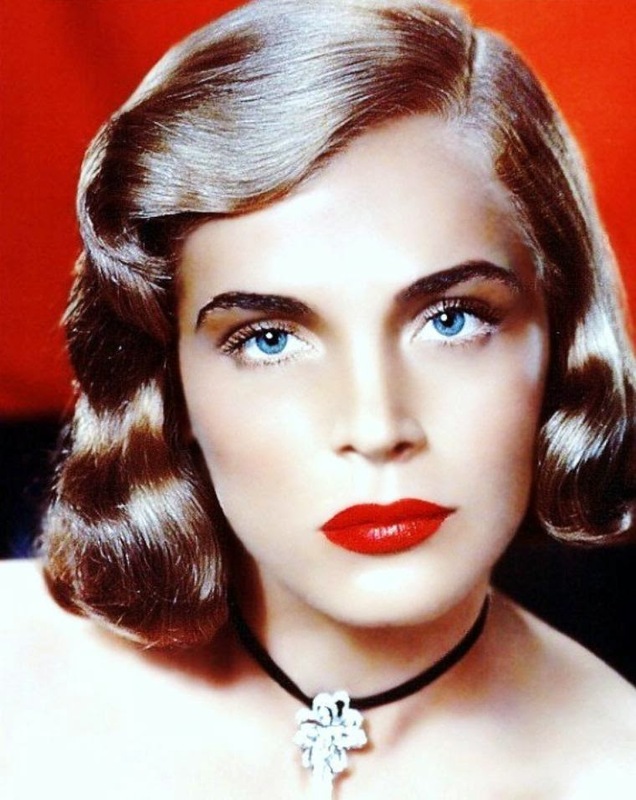 Enjoy Lizabeth Scott's beauty and style!